They’re back! 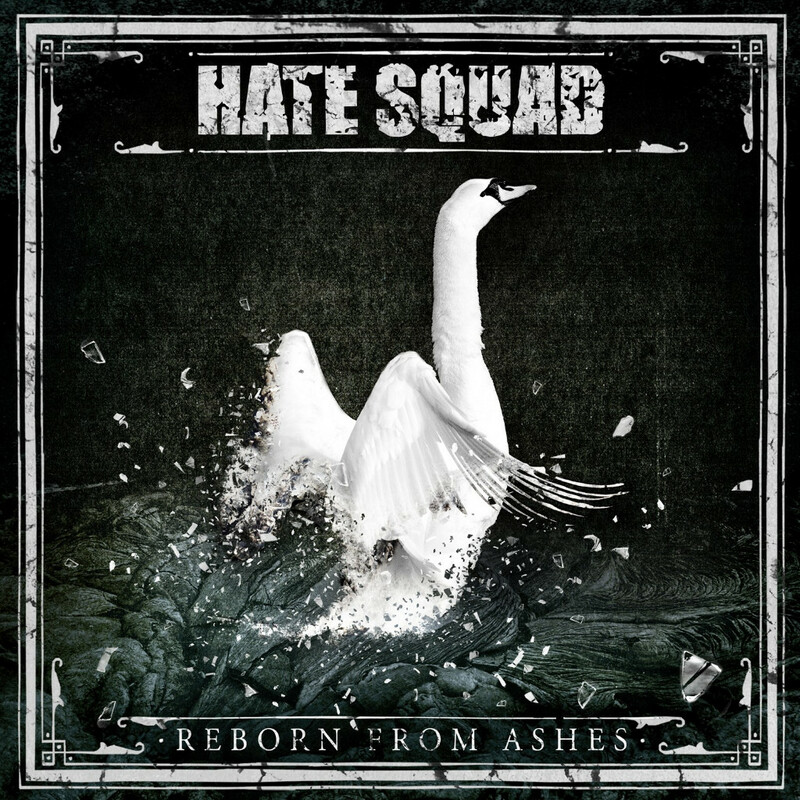 Hate Squad are going to release their new album “Reborn From Ashes” on December 7th via Massacre Records! The album was produced, mixed and mastered by Eike O. Freese at Hamburg’s Chameleon Studios. Hiko Kramer is responsible for the cover artwork. But don’t let the cover artwork – available below along with the album’s track list – fool you: “Reborn From Ashes” is a monster of an album, and exactly the massive hate-bomb that all HATE SQUAD supporters worldwide hoped for over the last few years! The album will be available as CD Digipak, limited vinyl LP, stream and download.